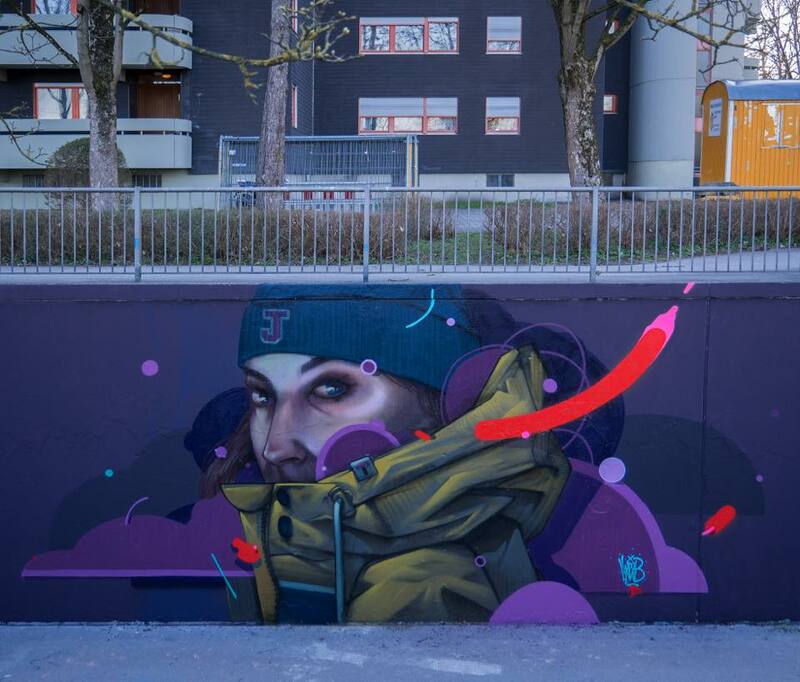 Augsburg, Germany: new piece by German artist Mister Woodland. 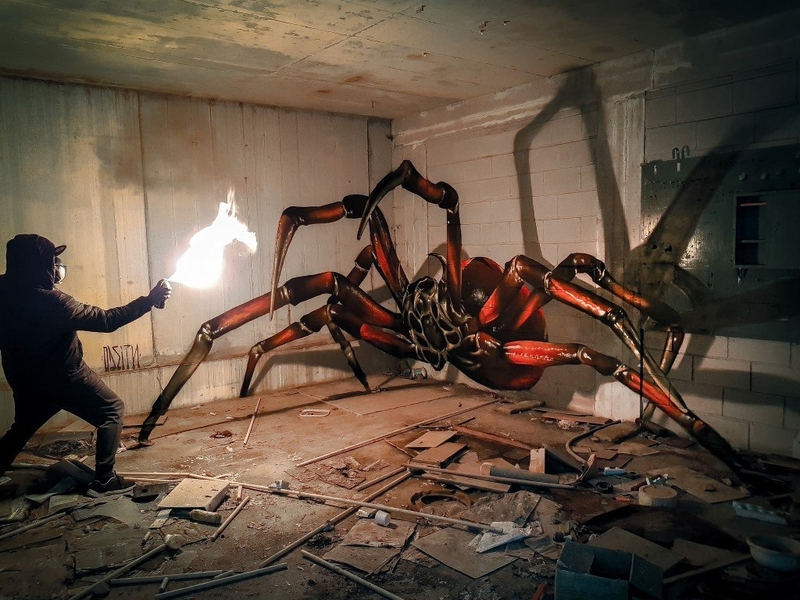 Pomona, Ecuador: new piece by Paul Toledo aka Bless. 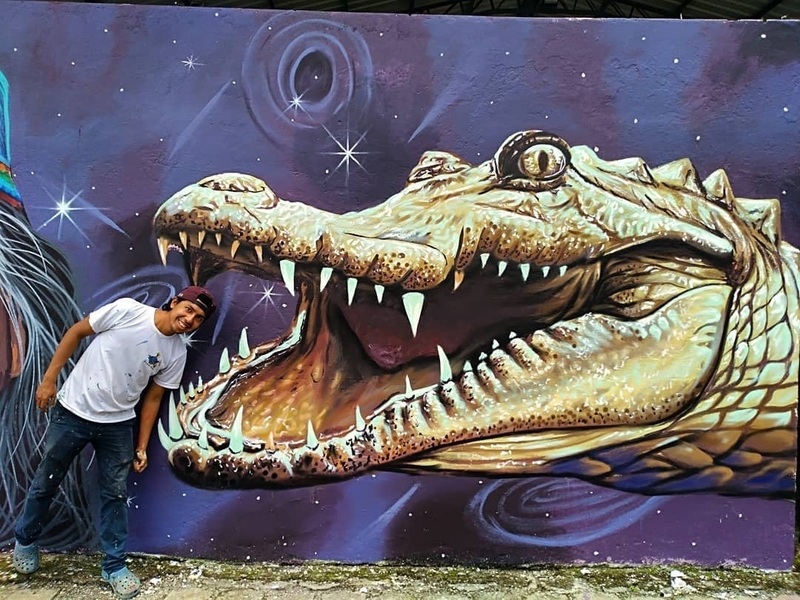 Che simpatia quel coccodrillo di Bless @Pomona, Ecuador.